Was there such a thing as an Owner's Manual for the B10 BiTurbo? Or any older Alpina, for that matter? I got full books and history with my B8. 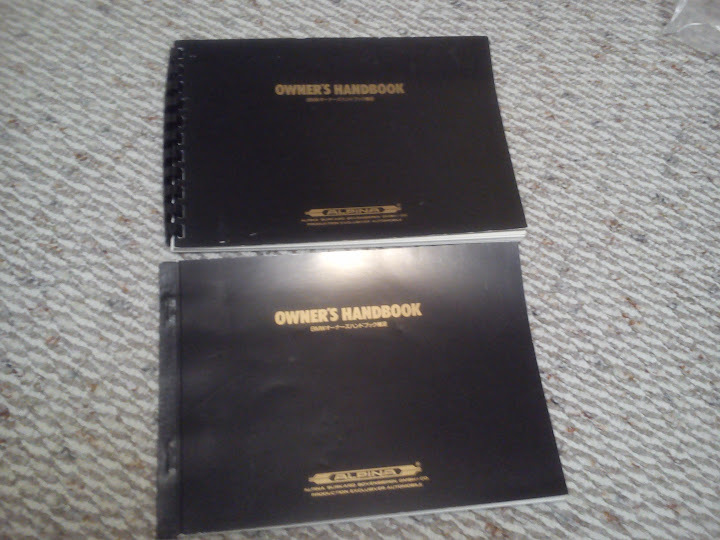 I'm pretty sure there is an owner's manual in there, but it's not in english. I'll check this weekend and post up. So it looks like the answer is yes. 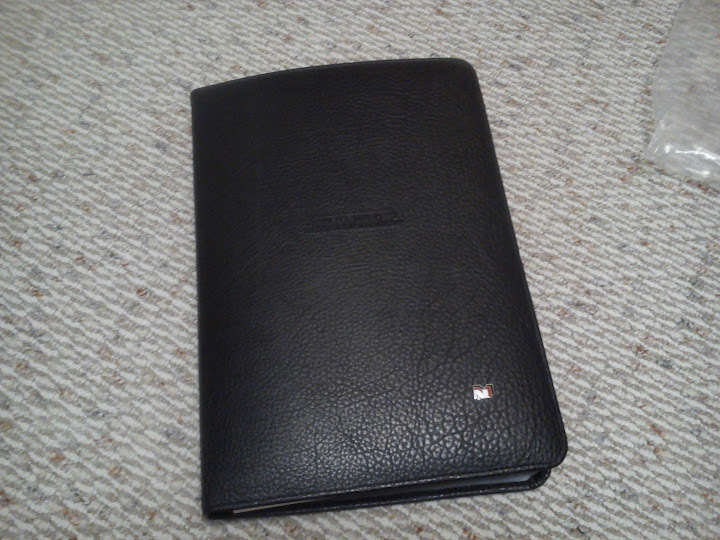 I got this nice leather case booklet from Nicole Automotive. 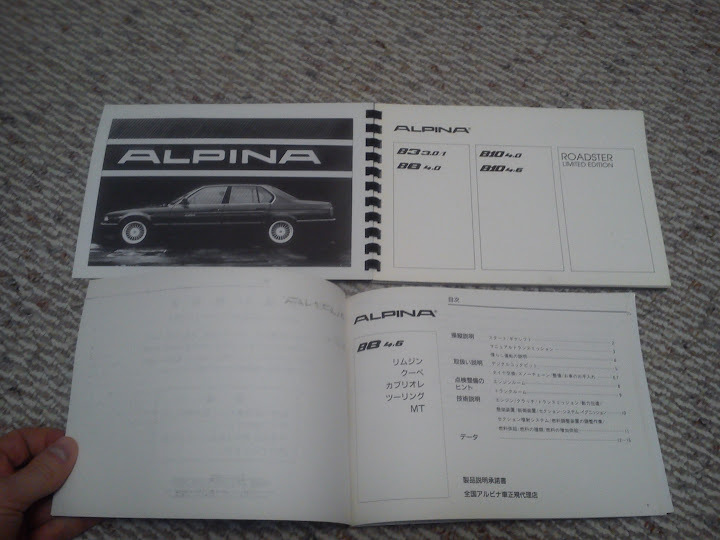 Inside are service records, what looks like a generic book from Alpina and a smaller one specific to my B8. Sorry, crap pics from my old cell phone. Thanks for this Scooter. I'll start searching for a BiTurbo owner's manual.